0 Response to "Not Angka : Punch feat. 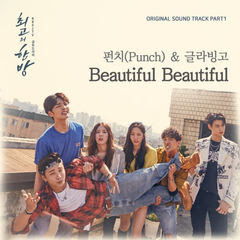 GOBLINGO - Beautiful Beautiful (OST. The Best Hit)"